Description: Rhodium Plated Diamond Accent Swirl Ring: Rhodium platedDiamond accentAvailable in whole sizes 6-12Every piece of Walmart jewelry passes rigorous inspection at our Quality Assurance labs. So you can buy with confidence â guaranteed. Learn More. 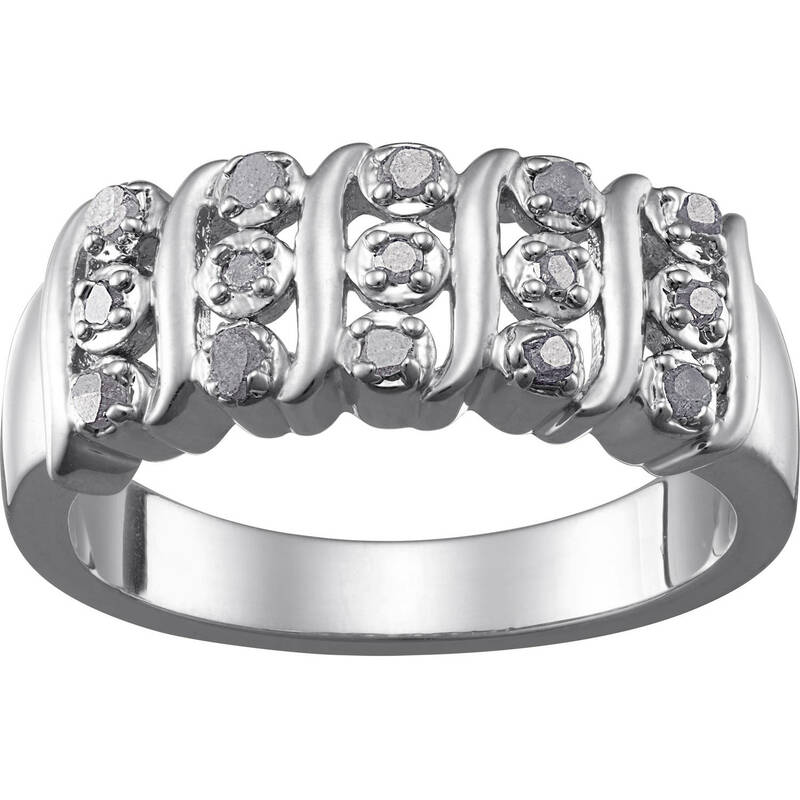 Rhodium Plated Diamond Accent Swirl Ring: Rhodium platedDiamond accentAvailable in whole sizes 6-12Every piece of Walmart jewelry passes rigorous inspection at our Quality Assurance labs. So you can buy with confidence â guaranteed. Learn More. Enter the details of an online store that carries UPC 639211491927 below. The store's URL must go to a valid product page that has the product displayed with pricing information.